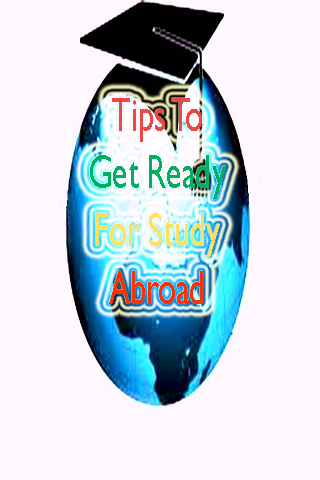 Study Abroad is a program in which students attend school in a country outside the United States and receive academic credit toward their major. Studying abroad is the act of a student pursuing educational opportunities in a country other than one's own. This can include primary, secondary and post-secondary students. The number of students studying abroad represents only about 1% of all students enrolled at institutions of higher education in the United States.